Welcome to Fit Livin'. A proven and successful program that motivates you to set goals, take pride in the way you eat and move in a way you enjoy. Create a community that works for you and we will lead the way to a healthy Lifestyle for sustainable results! The “hub” for your unique community of friends, motivators and mentors. Share and receive workouts, recipes and goals achieved. Give hi-fives for great efforts and standing ovations for the most inspiring achievements. Hit the Motivate Me button when you are struggling and need some motivation. Send and receive private in-app messages with friends. A nutrient dense, non-calorie counting approach to eating that promotes positive health outcomes, weight loss, maintaining healthy weight and improved performance levels. Includes Fit Livin' approved recipes and a guideline of what foods to eat and how often. Your unique community that works for you! Find and invite Friends for the accountability and support to reach your goals. Select Motivators as your close personal friends/family who will be there when you need them most. Follow Fit Livin’ approved Mentors for help, guidance and ideas to achieve a healthy Lifestyle. Follow Community Mentors for opportunities in your area to make fitness social. Create a custom recipe book by adding recipes from the Playground and 3-2-1 Eat! Build your Trophy Case as you receive trophies for goals achieved. 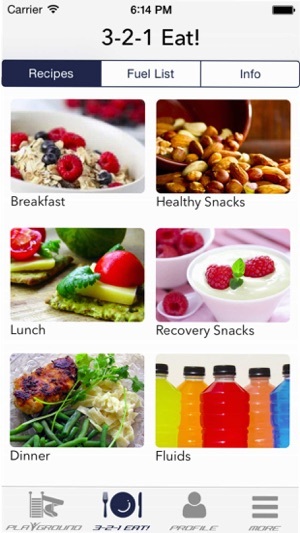 iOS Health Integration: FitLivin syncs data with the iOS Health app as well as other health and fitness apps that are participating. This service is optional. 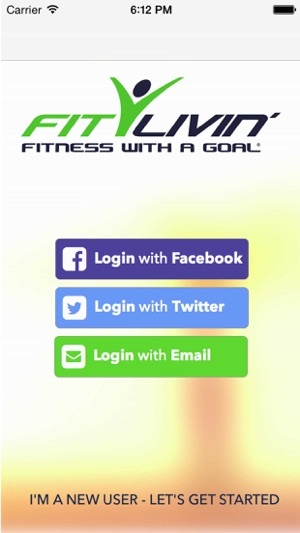 Get your monthly FitLivin Premium subscription through the app. If you choose to subscribe, you will be charged a price according to your country. The price will be shown in the app before you complete the payment. The subscription renews every month unless auto-renew is turned off at least 24 hours before end of the current subscription period. Your iTunes account will automatically be charged within 24 hours prior to the end of the current period and you will be charged for one month at a time. You can turn off auto-renew at any time from your iTunes account settings. No cancellation of your current subscription is allowed during the current subscription period. -Unlocks all 3-2-1 Eat! recipes and allows you to create your own personal recipe book! -You will have access to follow Premium Mentors for coaching and motivation to achieve your Goals! This app has so many great features. I love the recipe book and how easy it is to access, follow, and save the recipes. The foods, drinks, and snacks are so unique, delicious, and nutritious! I also love that I can access various workouts and do them at home and at the gym. 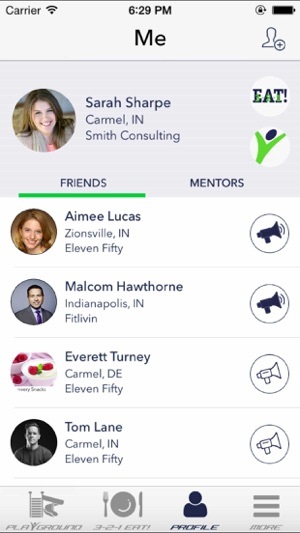 The best thing about this app is that I have access to so many awesome mentors that help me stay on track with just the click of a button! I love that I can upload my Strava workouts and share with my wife and other friends who would never use a tracking app. I also like that I can interact with others outside of my work place. 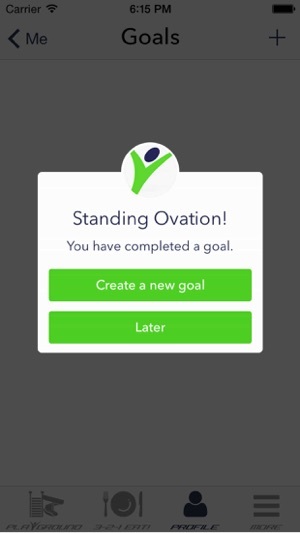 Highly motivated to open the app each day to see what's going on.